Zachary Hall is sitting down with Media Anchor and Surprise, AZ native, Kristen Keogh! Kristen has traveled the country anchoring the news and can now be found on 12 News Arizona. An ASU alumni, her passion for sports guided her to a career working for both the Arizona Diamondback and the Arizona Coyotes. She has spent more than 10 years in the news industry as both an Anchor and on site Journalist. Kristen is also the in-game host for the Arizona Coyotes hockey team. In her spare time, you can usually find her hiking around Arizona and in different national parks around the country. You can also find her on her blog Here With Her, where she shares a deeper insight into her life with a goal of empowering women to become the best versions of themselves. – When did Kristen Keogh get into media? – How did she become a Diamondback’s Rally-Back? – How to pump up a crowd? – How Kristen Keogh got her first News Anchor job? – Why she likes to go unscripted on set? – What goes into being a reporter? – How has social media changed broadcasting? – What’s in her Car? 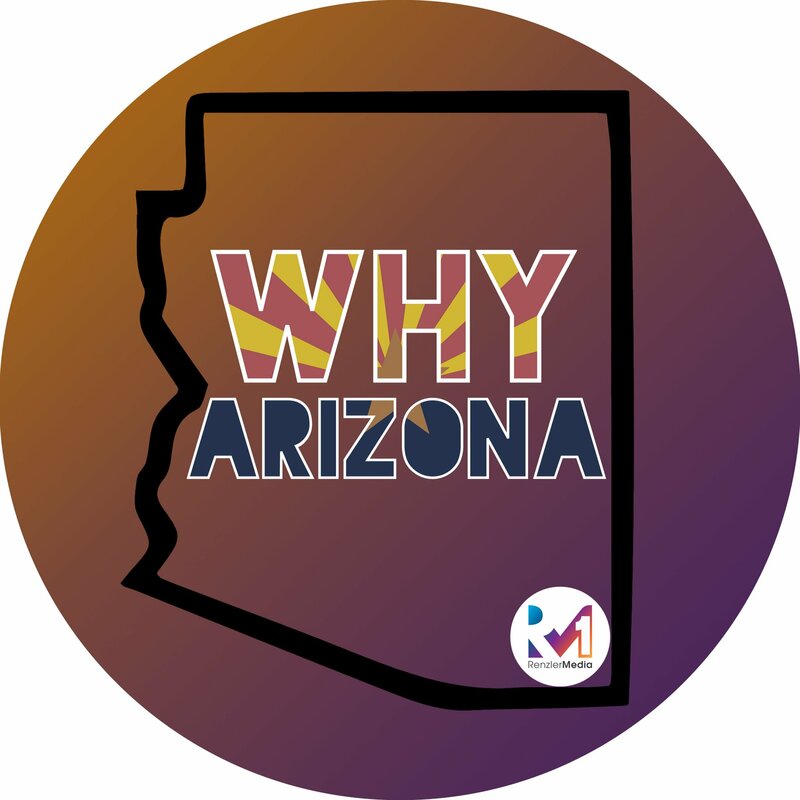 – Where are the best places to eat in Arizona? Heat Stroke or Heat Exhaustion and What’s the Difference?